From the walk this way department... Thanks to Elliot for the heads up! 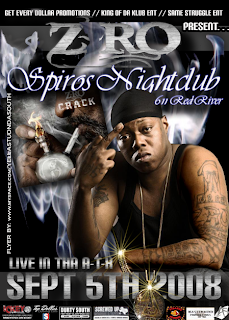 Z-Ro @ Spiros tonight, Sept. 5th.